For those who don't know, I host a radio show in Osaka, Japan. 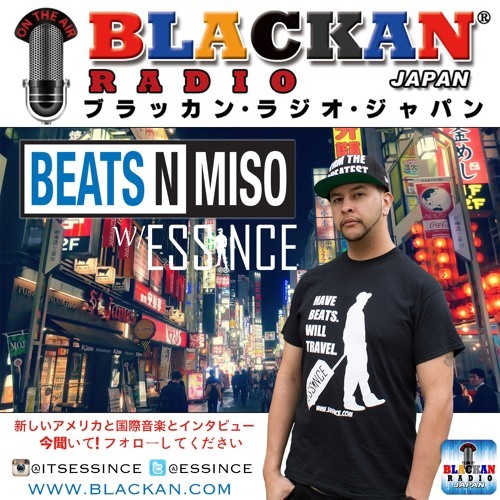 Every first and third Saturday morning (Friday evening in the US) I broadcast on Blackan Radio in Osaka, Japan. Last night we debuted the next episode of Beats N Miso to celebrate my birthday. I thought I'd share it with you. Enjoy some of the best hip-hop presented internationally.